This is a pre-bookable session directly online with the Reading Climbing Centre or via phone a minimum of 7 days prior to the session. There is a minimum number for the session to go-ahead. If the minimum number is not met Reading Climbing Centre will contact you and refund payment. 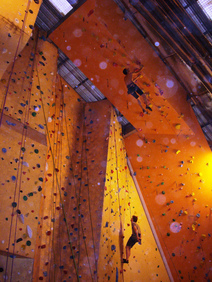 Book online or call Reading Climbing Centre to secure your space.